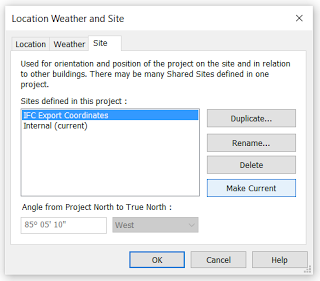 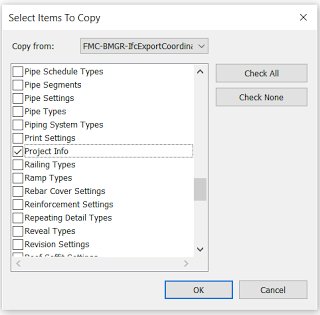 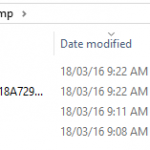 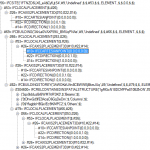 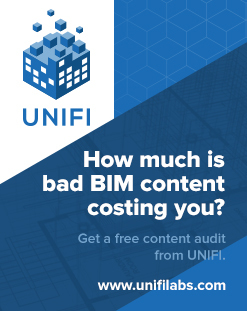 But what if you want to Export to IFC with Project coordinates (Revit origin), not Shared? 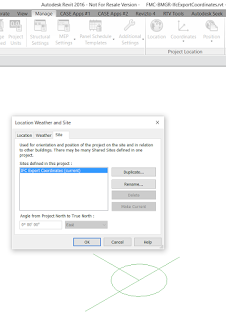 1) Firstly, make a container RVT file with one Site Location, no shared coordinates. 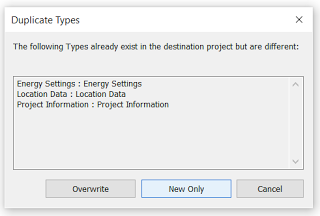 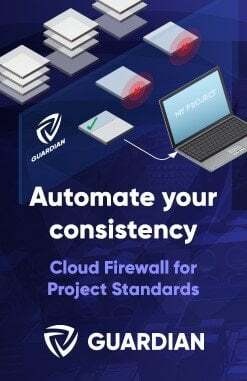 In other words, Project Base Point, Survey Point, and Revit Origin are all in one place. 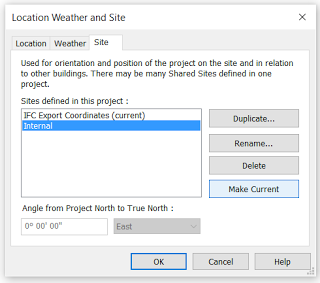 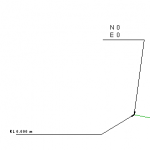 2013 How do I export to IFC with project coordinates and not real world coordinates?